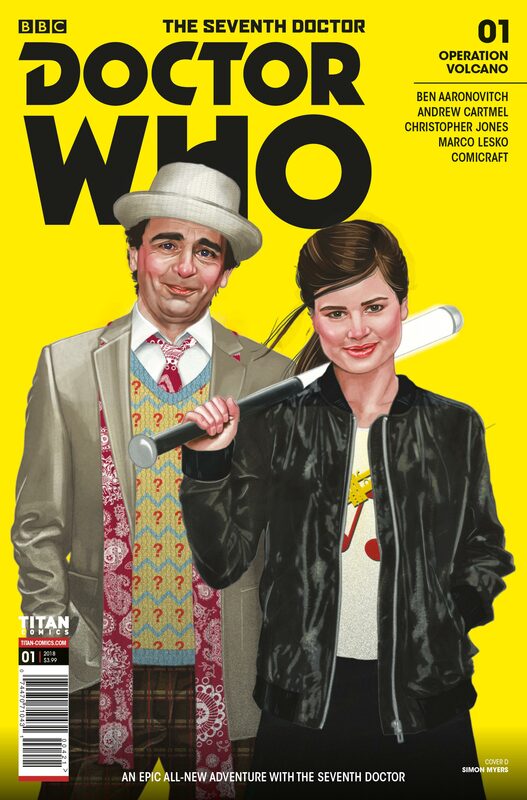 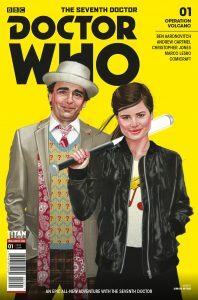 This June, BBC Worldwide Americas and Titan Comics are excited to announce that the Seventh Doctor is back, in comics! 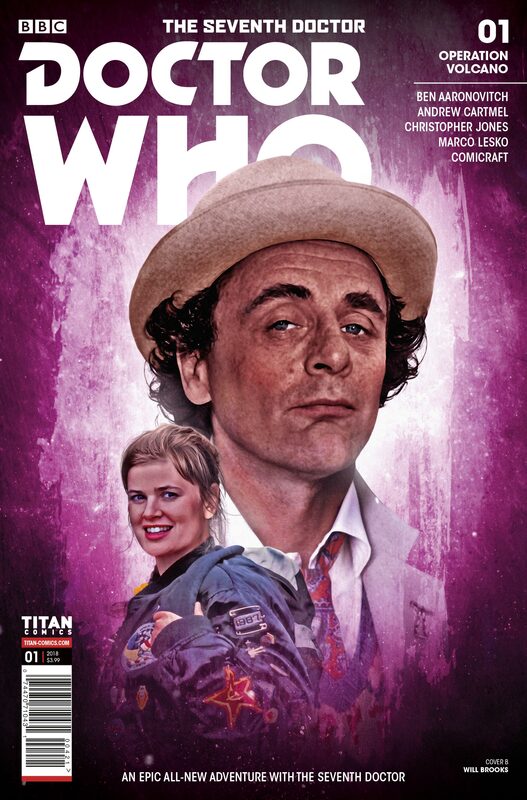 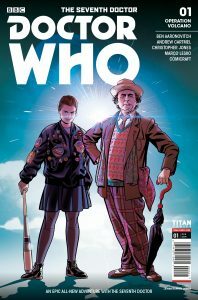 This brand-new three-part comic series stars the Seventh Doctor, as played by Sylvester McCoy, alongside classic companion Ace (Sophie Aldred). 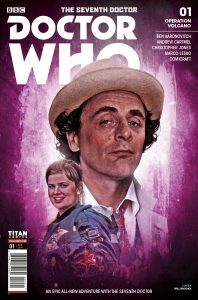 Ben Aaronovitch and Andrew Cartmel return to the TARDIS, on the 30th anniversary of fan-favorite episode “Remembrance of the Daleks” with The Seventh Doctor comics, and are joined by illustrator Christopher Jones (The Third Doctor) and colorist Marco Lesko (Robotech, The Ninth Doctor) to bring astonishing twists and turns to the lives of the Seventh Doctor, and his companions, with Titan’s new comic series.